Delta-X Research is proud to announce its efforts to bring science to transformer risk management with the upcoming release of Reliability-based Dissolved Gas Analysis, which will be integrated into our Transformer Oil Analyst (TOA4) dissolved gas analysis interpretation software. This unique method of dissolved gas analysis interpretation identifies and assesses at-risk power transformers by correlating fault gas production with transformer failure. Unlike conventional DGA that use a simple limits or thresholds-based approach to identify at-risk transformers without consideration of any real-world transformer failure data, Reliability-based DGA correlates real-world gassing behaviour and transformer failures, to more deeply relate gassing behaviour with reliability. With a community of supporting users providing transformer reliability data, Delta-X Research has applied advanced statistics to model the reliability of power transformers as a function of fault energy indices. 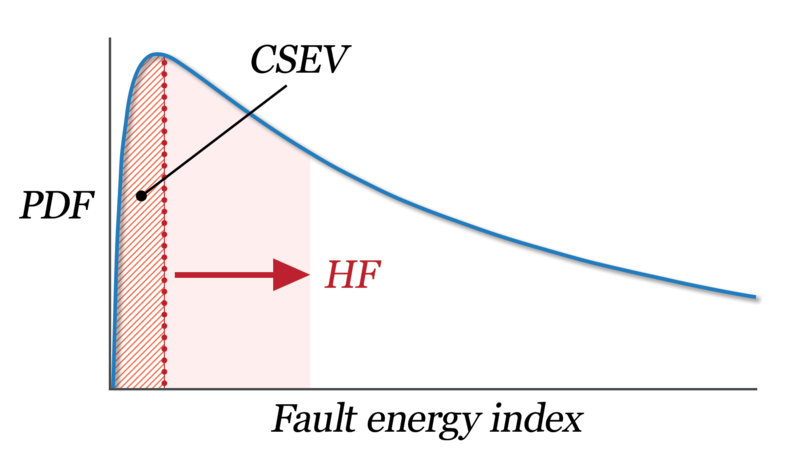 The model illustrates fault energy just prior to failure as demonstrated from a statistically significant population of transformers. Cumulative Severity (CSEV) of gassing history – this is a measure of the seriousness of a transformer’s entire gassing history. In simple terms, it indicates how fortunate the transformer is to have survived to this point. Severity (SEV) of a single gassing event – this is a measure of the seriousness of a single gassing event. Hazard Factor (HF) – indicates the rate of increase, in percent per year, of the severity of a current gassing event. Reliability-based DGA provides both a rear-view look of how lucky the transformer has been to survive its gassing activity so far, and a forward-looking risk assessment of a transformer’s current gassing event. It also provides an indication of failure risk, illustrated by how quickly a transformer is moving to the right on the Dukarm Curve. 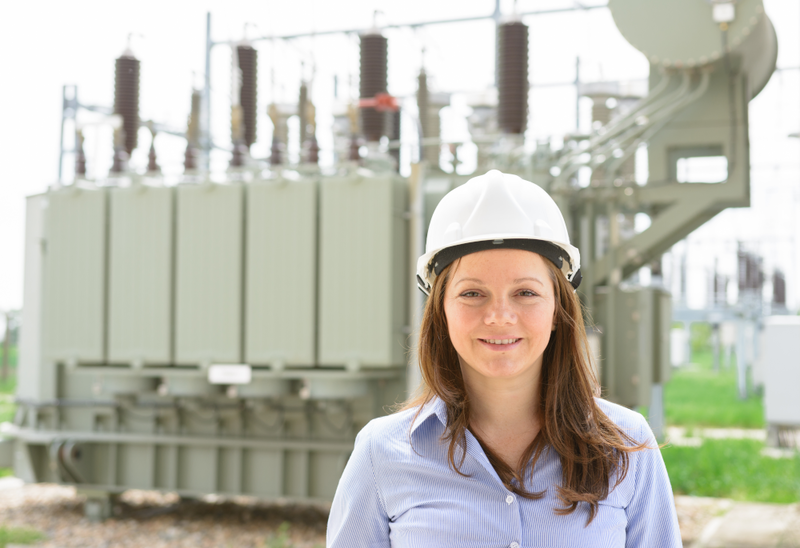 And although an operator cannot know for certain if or when a particular transformer will fail, the Hazard Factor calculated for each transformer in a fleet can be used to effectively rank the transformers’ risk of continuing operations. This information can be used to guide operations, maintenance planning and asset replacement decisions. Reliability-based DGA is a major development in dissolved gas analysis and transformer monitoring software – and will help customers increase reliability, optimize maintenance and maximize ROI, while reducing the risks of a unforeseen catastrophic transformer failure.